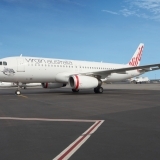 Virgin Australia today announced it has established a long haul international cabin crew base, long haul international pilot base and dedicated East Coast charter operations base in Brisbane. 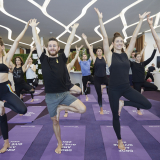 These new bases build on Virgin Australia’s strong presence in Queensland, with the airline’s operational headquarters based in Bowen Hills, Brisbane and a maintenance base at Brisbane Airport. 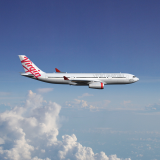 John Borghetti, Chief Executive Officer of Virgin Australia, said: “Queensland continues to be a key market for Virgin Australia and the introduction of the international cabin crew and pilot bases and the charter base are testament to that. “Importantly, the recent introduction of daily flights between Los Angeles and Brisbane also help boost trade and investment between Queensland and the United States and continue to support the ongoing growth of the Queensland tourism industry,” Mr Borghetti said. Premier of Queensland Annastacia Palaszczuk welcomed the announcement. 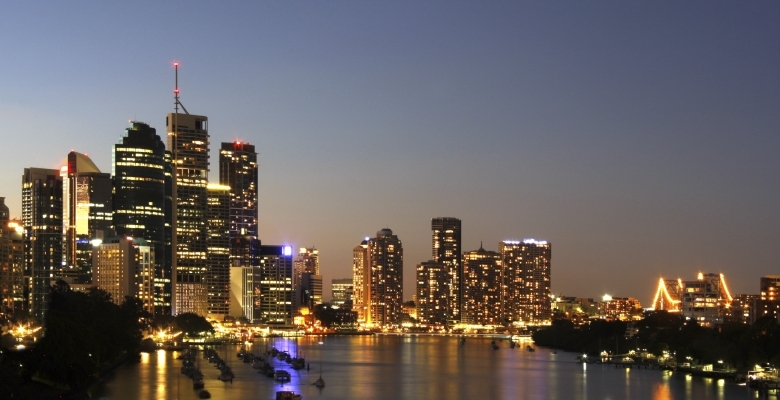 “This is a great show of confidence in Queensland as a place to do business,” Ms Palaszczuk said. “We work to support employers so they can get on with doing what they do best: building their businesses and strengthening our economy. “Virgin Australia has recognised that Queensland is a wonderful place to live, work and invest – and our tourism industry has benefitted enormously from their commitment to this state”. The long haul international cabin crew base will see 168 new positions filled with crew from across Australia. Virgin Australia has provided assistance to crew moving to Brisbane from interstate to ensure they can make the most of their new careers. The cabin crew base is in addition to the long haul pilot base that was established in October 2014. 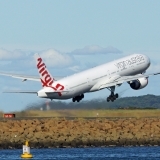 The new base supports around 65 Captains, First Officers and Second Officers of Virgin Australia’s Boeing 777 aircraft. Two Fokker 50 charter aircraft will be permanently based in Brisbane, supported by a significant investment in resources and infrastructure. The East Coast charter base includes 39 staff in a variety of roles, including pilots, cabin crew, engineers and business development team members. 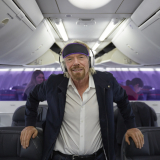 The investment builds on the success of Virgin Australia’s charter services from Brisbane to Miles and Roma, and is part of Virgin Australia's push to bring competition to the East Coast charter market. Virgin Australia currently operates more than 400 charter services across Australia each month.